Resources - Essential skills for a meaningful life. At home and at work. Free. No registration. Instant feedback. 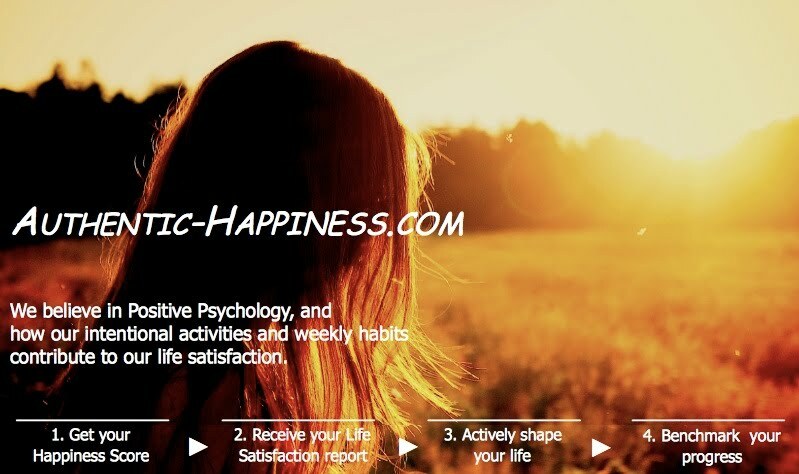 View Download 20 "must complete" initiatives to redefine learning in 2016 722k v. 1 Apr 13, 2016, 3:32 PM Clara N.
View Download Download, Print and Reuse the Authentic-Happiness Manifesto 108k v. 1 Apr 13, 2016, 3:32 PM Clara N.
View Download The complete list of all Authentic-Happiness Learning Modules 585k v. 1 Apr 13, 2016, 3:32 PM Clara N.
View Download The Learning Sweet Spot at the Crossroad of Efficiency and Effectiveness 481k v. 1 Apr 13, 2016, 3:32 PM Clara N.
View A simple but powerful framework to transform learning and focus on maximizing Authentic Happiness at work Apr 13, 2016, 3:32 PM Clara N.
View Receive your Life Satisfaction report. Free, no registration, instant feedback. Apr 13, 2016, 3:32 PM Clara N.